Contrary to common belief not all GOOD red wine from Bordeaux is expensive. Pictured below is a wonderful wine from the Entre Deux Mers appellation in Bordeaux not far from the Dordogne River. It is situated in one of the highest elevations in the region, and with the help of the well-known wine consultant Stephane Derenoncourt this simple wine has developed a serious punch. 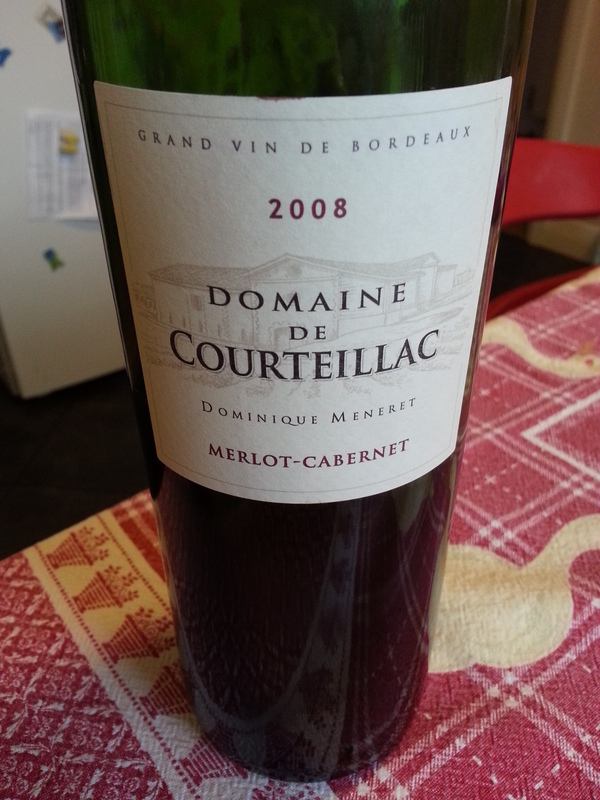 At only 10£ per bottle this should be a benchmark for value red claret! Buy it by the case load, and if you see it in magnum, scoop it up. Although this wine is meant to be drunk young, the 2008 vintage is drinking superbly, and still has lots of bursting fruit and complexity left on the palate. 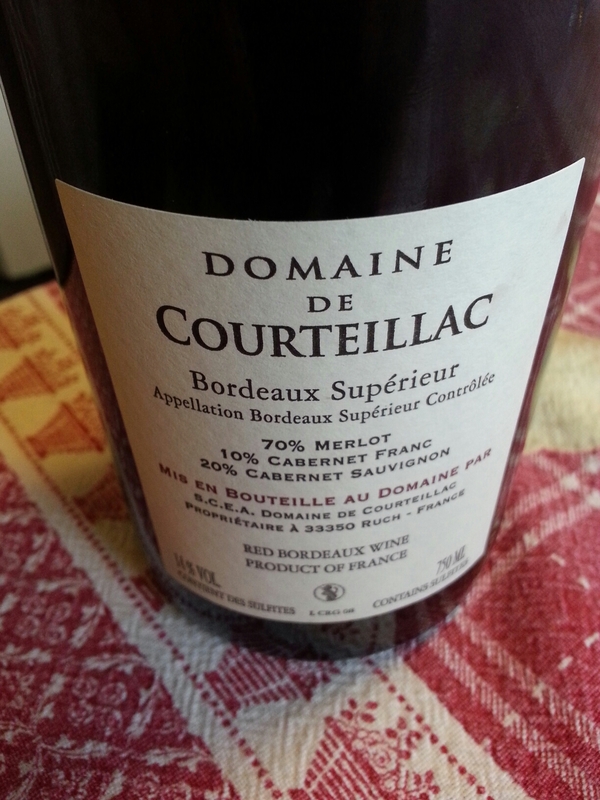 This vintage has 70% Merlot, 20% Cabernet Sauvignon and 10% Cabernet Franc. Perfect for the summer barbecue, or an elegant dinner party. Your guests will be impressed. Highly recommended. Available at Jeroboams in the UK, and widely available in the US. My rating 88pts.